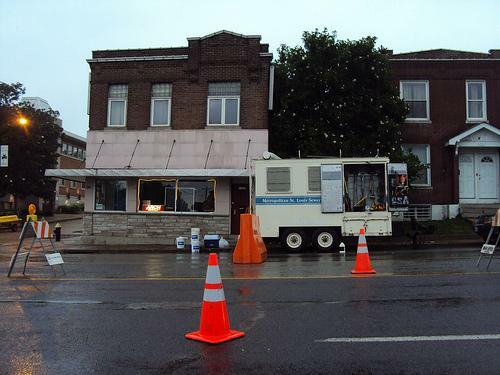 The Metropolitan St. Louis Sewer District wants public comment on a proposed rate increase. The hearings start Tuesday. 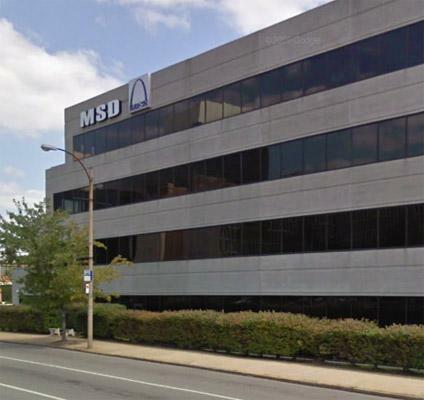 The Metropolitan St. Louis Sewer District is urging its customers to weigh in on a proposed rate increase that could push monthly sewer bills to $85 a month within 10 years. "Without that input, we're going to be making some very important decisions on our own, and when you look at the cost, it really needs to be a community conversation," said agency spokesman Lance LeComb. A series of six public hearings on the increases starts Tuesday. The agency says the funds from the rate hike are needed to bring the system into compliance with a federal consent decree to settle Clean Water Act violations. If it's approved by a judge, the agreement requires nearly $5 billion in system improvements over the next 23 years. Customers can influence how big each of the rate increases are and when they take effect, LeComb said. They can also determine how much of the project is funded by bonds, or whether work is done on a cash basis. LeComb says the last time the agency raised rates, public comment led to some changes. Tuesday, August 16, 7 p.m. to 9 p.m., Engineer's Club of St. Louis, 4359 Lindell Blvd. Thursday, August 18, 6 p.m. to 9 p.m., Chesterfield City Hall, 690 Chesterfield Parkway. Saturday, August 20, 9 a.m. to noon, Cliff Cave Branch Library, 5430 Telegraph Rd. Monday, August 22, 6 p.m. to 9 p.m., Florissant Valley Branch Library, 195 S. New Florissant Rd. Wednesday, August 24, 6 p.m. to 9 p.m., Herbert Hoover Boys and Girls Club, 2901 North Grand. Monday, September 26, 9 a.m. to noon, MSD Headquarters, 2350 Market Street. MSD's board could act on the rate increase in November. Any bond election would take place in late winter or early spring of 2012. 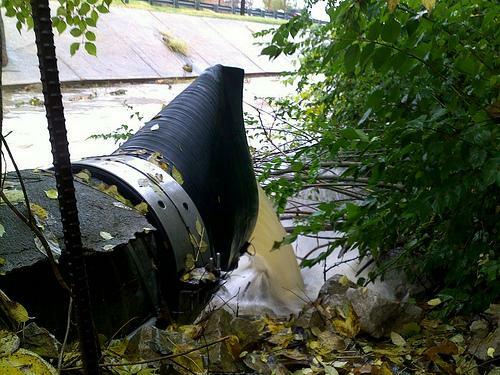 A consent decree that will settle a four-year-old lawsuit against the Metropolitan St. Louis Sewer District over violations of the Clean Water Act is a step closer to taking effect. The Board of Trustees for the Metropolitan Sewer District gave its initial approval last night to a multi-billion dollar plan to settle a Clean War Act lawsuit.